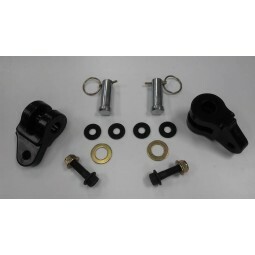 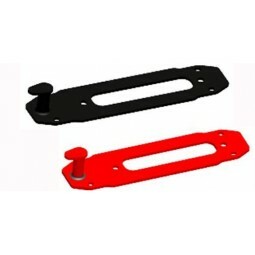 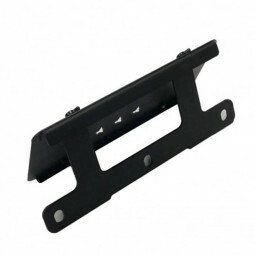 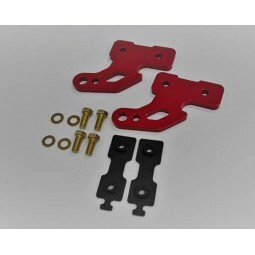 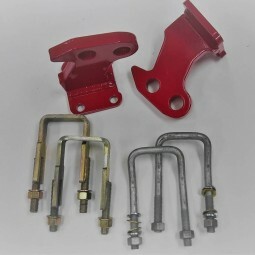 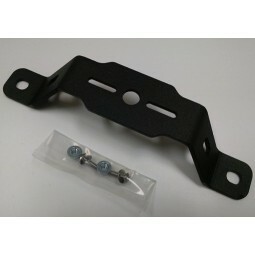 Three styles are available: Hawse Fairlead Mount, Low Skid Plate Mount & Stealth Low Skid Plate Mount. 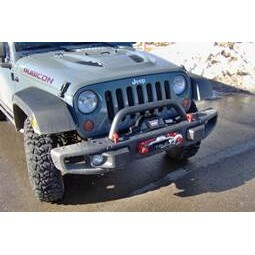 All styles are designed to fit standard American license plates and come with quick release thumb screws for easy removal when needed. 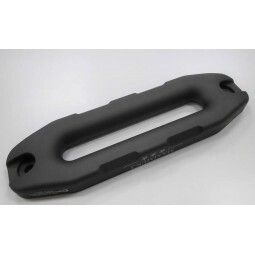 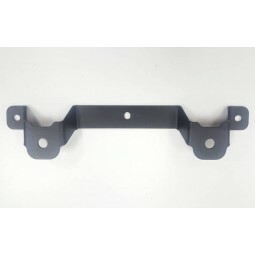 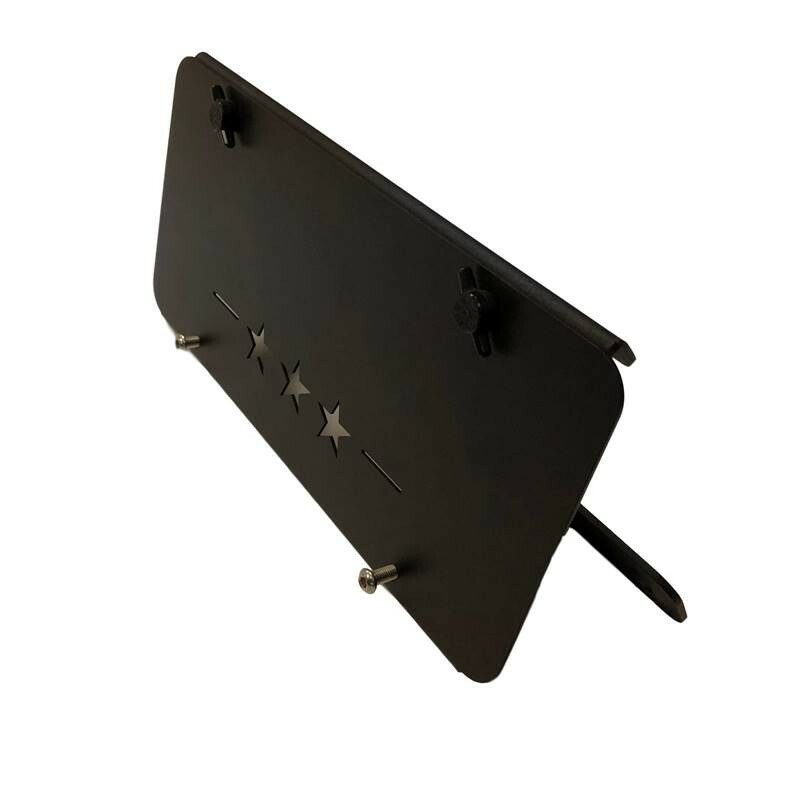 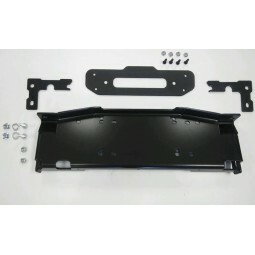 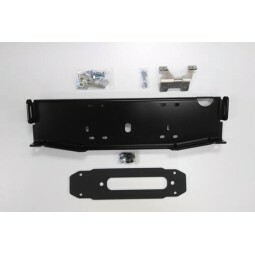 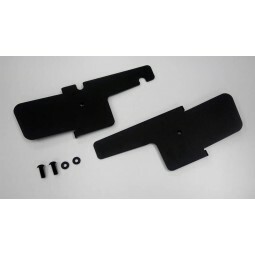 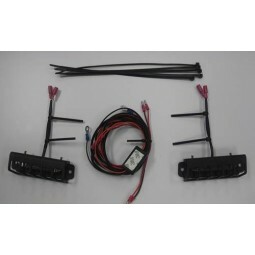 Low Mount License Plate (PN: 0400-022LLPB-F): This configuration is designed to mounts to the 10A/X and Hard Rock skid plate or bumper. 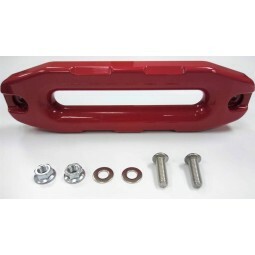 Note that this product is compatible with roller style fairleads and with our Winch Hook Anchor and D-Ring Loops. 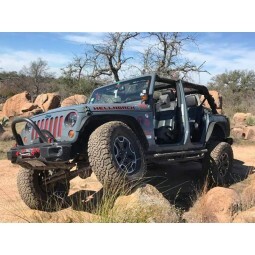 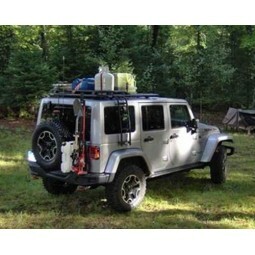 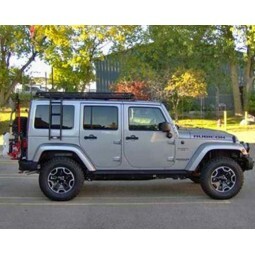 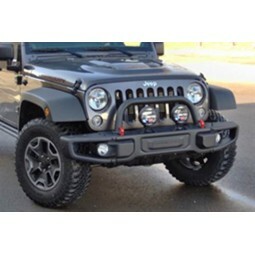 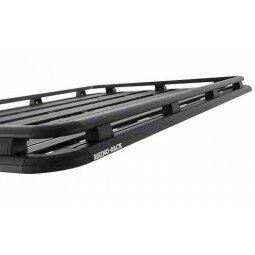 This configuration is also ideal for when there is no winch installed in the bumper. 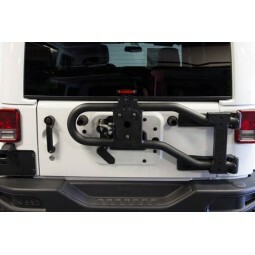 Hawse Fairlead License Plate (PN: 0400-022LPB-F): This configuration is universal and mounts behind the Hawse Fairlead and placing the license plate in front of the fairlead. 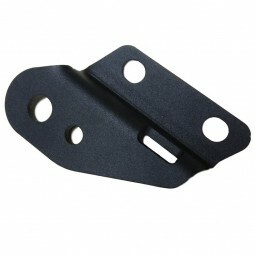 Note that this product is compatible with our Winch Hook Anchor and D-Ring Loops. 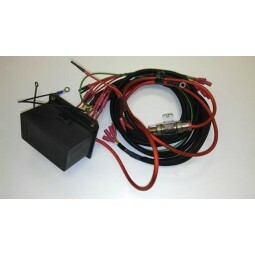 Please Note: This product is not compatible with Factor 55 Pro-link and roller style fairleads. 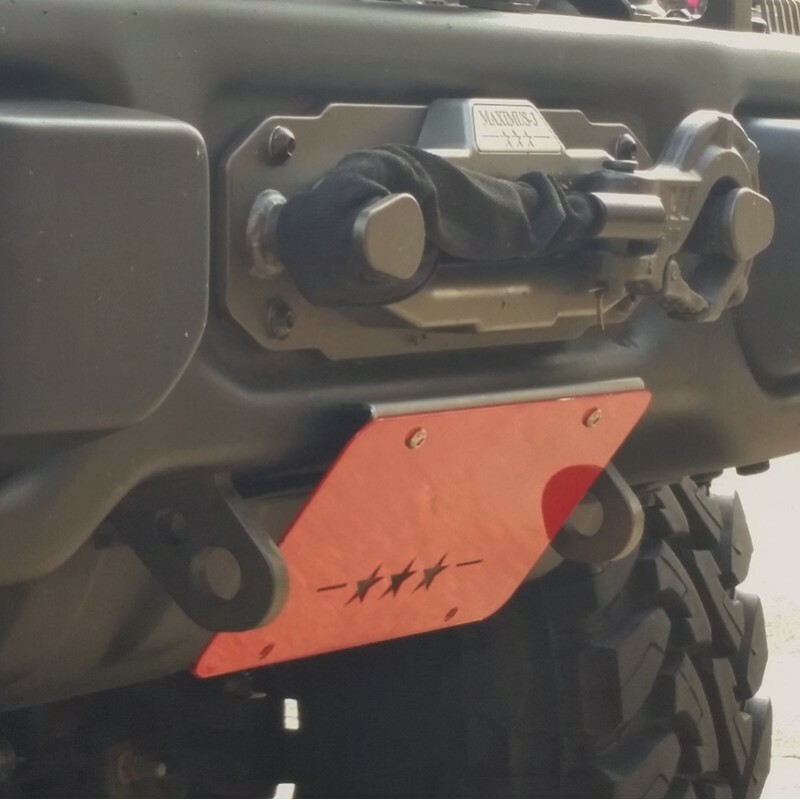 Stealth Mount License Plate (PN: 0400-022LLPB-S): This configuration is designed to mount to the 10A/X and Hard Rock skid plate or bumper. 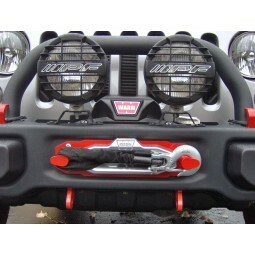 Note that this product is compatible with roller style fairleads and with our Winch Hook Anchor and D-Ring Loops. 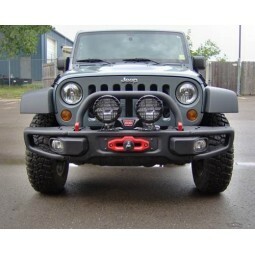 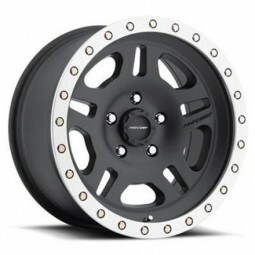 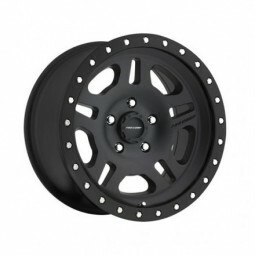 Works with other aftermarket bumpers besides the 10A/X & Hard Rock bumper.